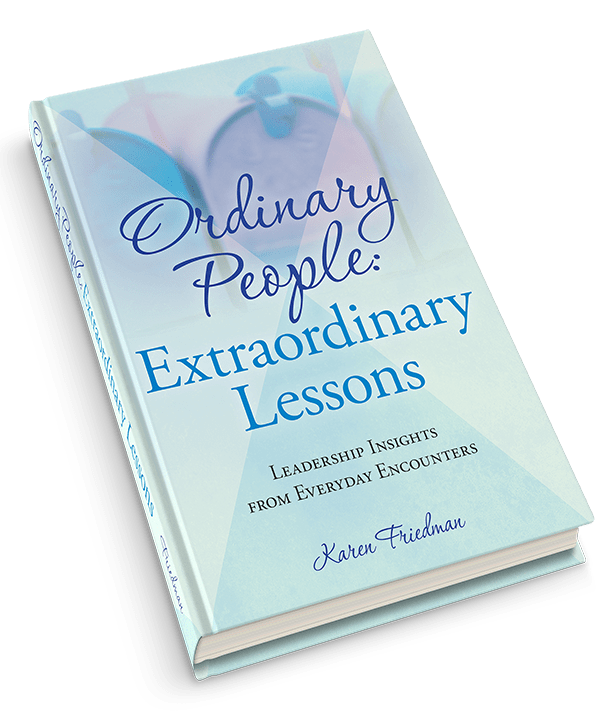 At Karen Friedman Enterprises, we are passionate about helping you become the best communicator you can be. We work closely with leaders of all levels to provide individuals the needed tools to become compelling communicators who can command attention, articulate ideas and inspire others to action. Whether delivering presentations, speeches, media interviews, or preparing for meetings and high profile events, we will show you how to develop and deliver impactful messages, share business success stories and project greater executive presence when addressing key listeners and decision makers. There are a lot of coaches out there, but few with the corporate savvy and understanding of the communications skills that are necessary for today’s executives. Through coaching, training, corporate workshops and a wealth of unique learning tools designed to make communicating easy, we are committed to helping you polish your performance to better connect with audiences of one or one thousand. 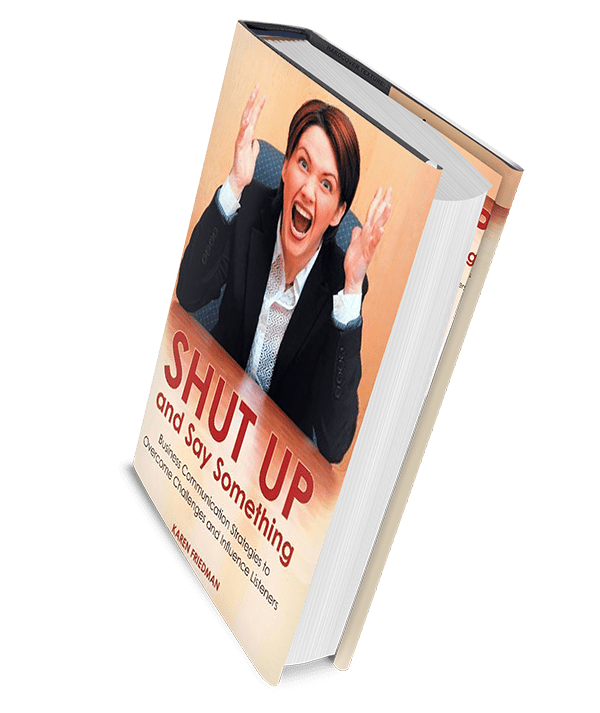 The firm was founded by Karen Friedman, an award-winning, former television news reporter and author of the best-selling book Shut Up and Say Something: Business Communication Strategies to Overcome Challenges and Influence Listeners and Ordinary People: Extraordinary Lessons. Since opening in 1996, Karen and her team have prepared thousands of people on four continents for a wide variety of high profile events including interviews, investor meetings, presentations, congressional hearings and preparing spokespeople at all stages of the drug development process which have contributed to the approval of important therapies. The company continues to provide speaker and communication training programs across the globe which includes an expertise in healthcare and leadership communications for women.